You can cheack schedules of 3 months at one time. Sync with Google Calendar and iPad Calendar. 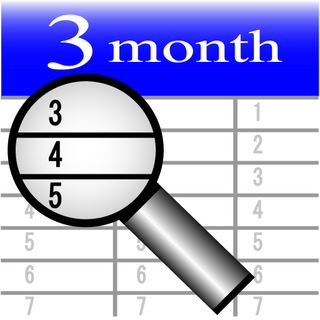 3 Months Calendar supports calendar syncing.